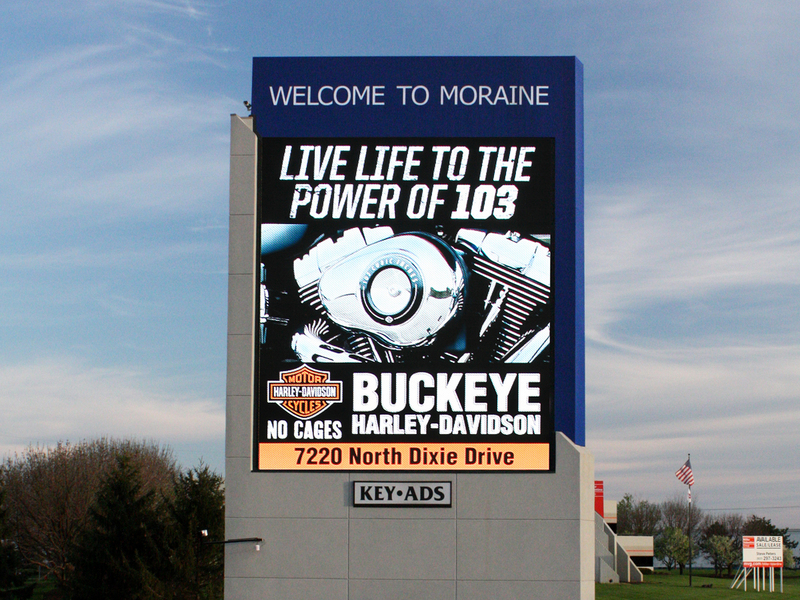 ​Digital billboards are one of the most visible and flexible types of advertising available. When used to promote community messaging and events, digital billboards can turn visitors into customers and become a city landmark. From welcoming visitors to your city and promoting local sites of interest, to advertising content that promotes local economic stability, digital billboards are a tool that can benefit communities of all sizes. Underdeveloped areas of your community could qualify for an off-premise advertising permit in order to promote nearby businesses. This can help boost sales and stimulate local economic growth, which can return additional sales tax revenue to the local government. Flexible messaging gives local businesses a way to easily share promotions with consumers and advertise specials and accolades. Welcome residents and visitors as they drive into your city with seasonal messages, community events and the daily weather forecast. Engage with and serve the community by broadcasting storm warnings, crime reports, Amber Alerts and local news. Most communities have a local event or festival. Provide parking information, ticket prices and directions for visitors with messages that can be scheduled in advance or updated for last minute changes. Give local businesses a targeted advertising tool to increase foot traffic, and help shape the community’s identity. Watchfire’s digital billboards display richer, crisper, more vibrant images than any other manufacturer in the industry. We start by populating our digital billboards with fractional-bin LEDs from the world’s finest manufacturers, and then apply our exclusive color calibration to ensure uniform color on day one and for years to come. Our service after the sale is legendary because we are committed to helping our customers grow their businesses. Ongoing sales tips, free content dynamic widgets and available remote monitoring and service dispatch translate to more revenue opportunities for your community. When you’re ready to make digital advertising work for you, your Watchfire representative has the resources you need to get started. Call us at 800-219-0496.